As early as 9,87 € month financing with a maximum maturity of 18 months; total amount 177,66 €; Bound annual borrowing rate 5,74 %, effect. APR 5,90 %. These figures are also the representative example in the sense of §. 6a paragraph 4 PAngV Agencies are exclusively by BNP Paribas S.A. Niederlassung Deutschland, Standort München: Schwanthalerstr. 31, 80336 München. 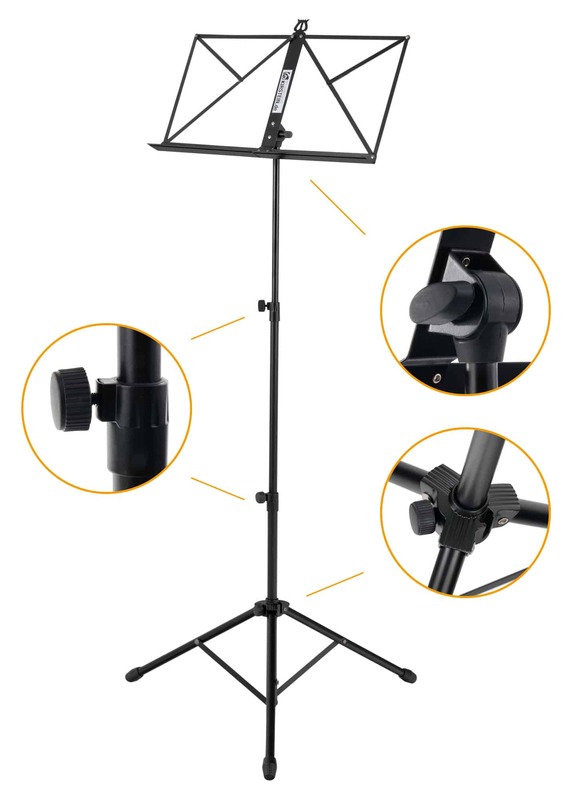 The Kirstein HEAVY music stand is the right choice for those, who don't want to compromise on quality and reliability in their search for a music stand. 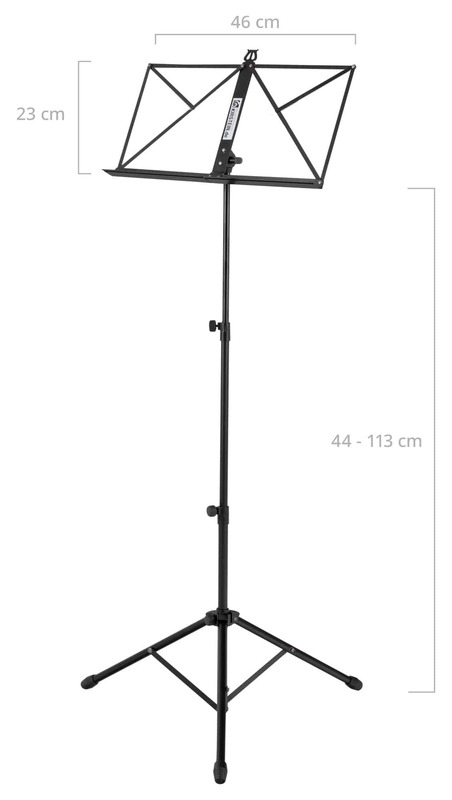 This music stand features a 3-legged construction for optimum stability. 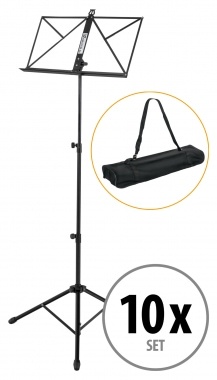 Of course, the stand legs are equipped solid non-slip rubber grips. 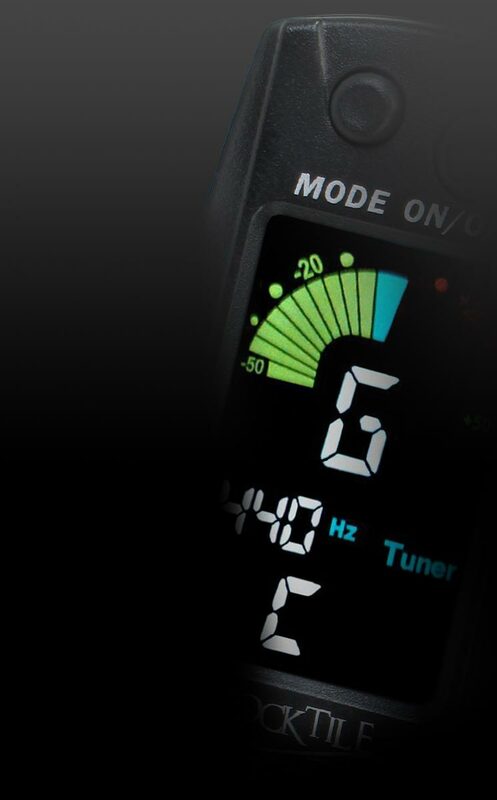 Of course, the music rest angle can be adjusted and fixed with a set screw. 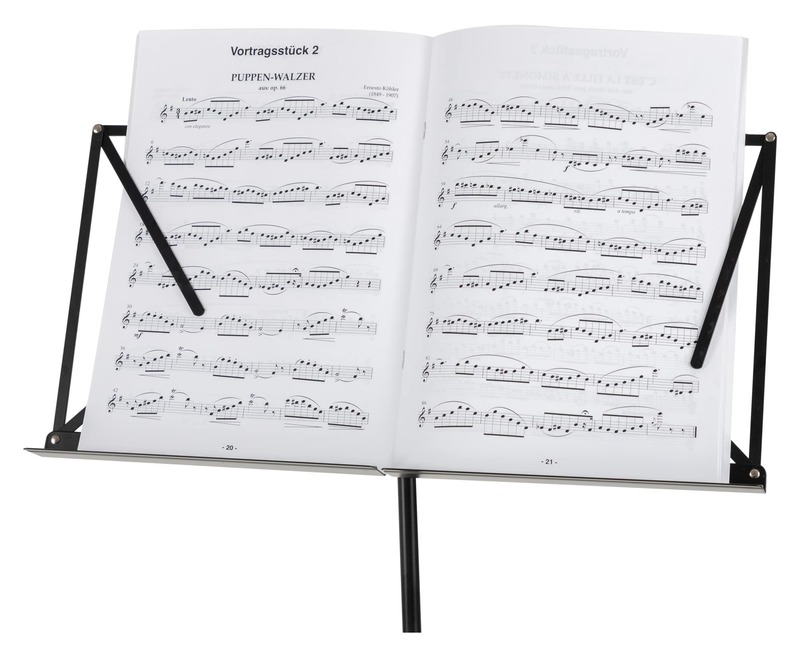 With its depth of 4 cm, the music rest can also hold thick music books. The set screws are ergonomic and will reliably stay in place. 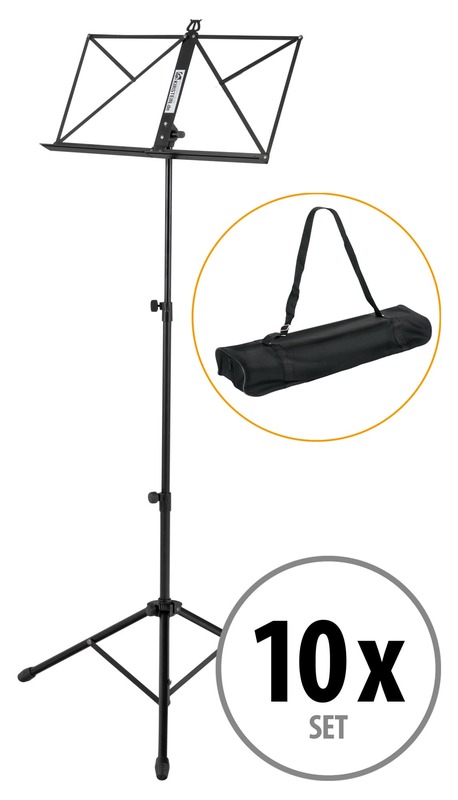 The stand can double to twice its height and folds up small to be transported. 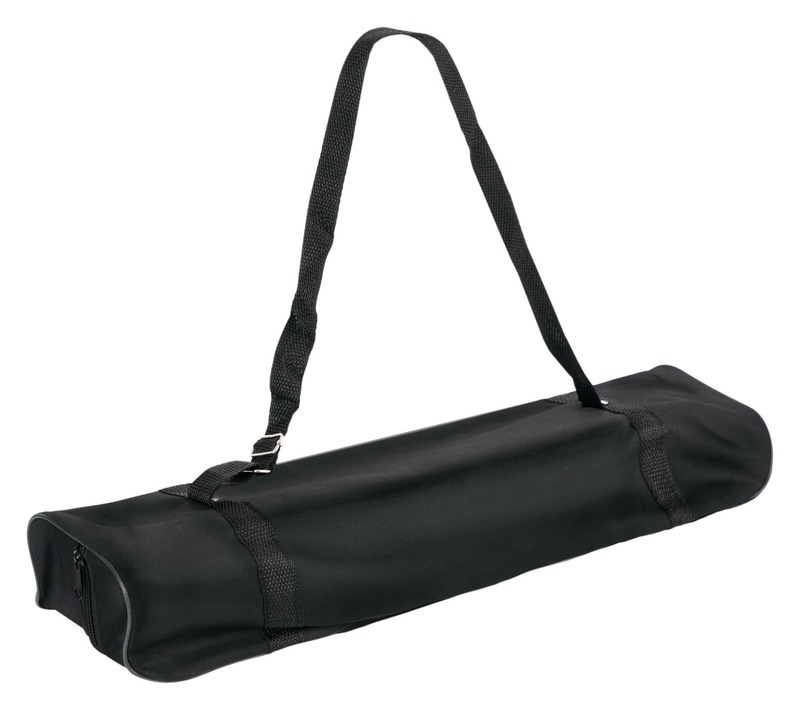 In order to make the transport as pleasant as possible, a closable transport bag with shoulder strap is already included in the delivery. 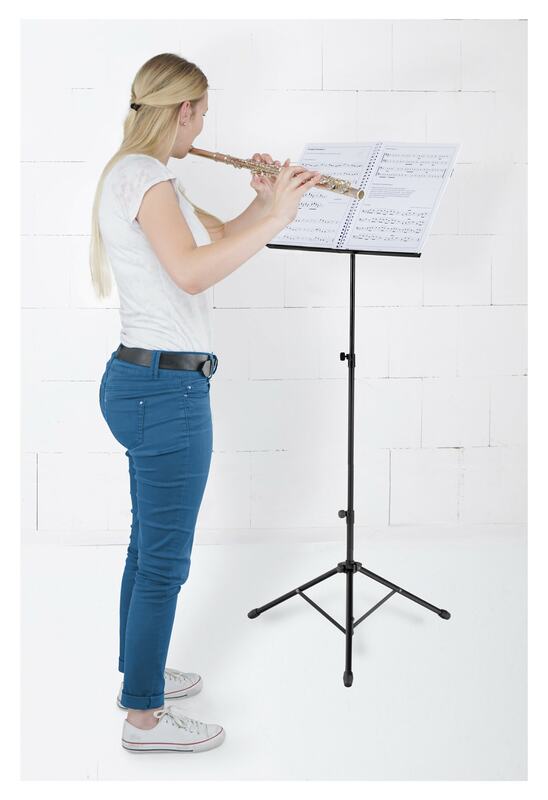 The use of this music stand promotes a correct and ergonomic posture while playing music so that you can enjoy music for years to come.